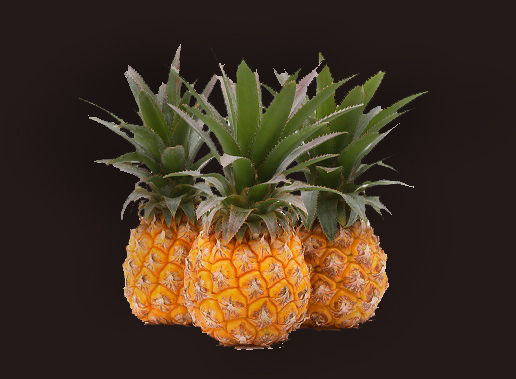 Three pineapples is my highest rating. It is reserved for perfect things - the kind of movies you quote, the foods you dream about, the TV shows you hate to see end, the restaurants you take special people to for special occasions, the music that's high up on my I-pod list. Two pineapples is the rating I give to stuff that's good. TV shows you watch every day. Movies that make you go, "Hey, that's a good movie!" or "It's Monday! The John Doe Show." One Pineapple is "the evening wasn't a total waste rating. Things with this rating are good for a one-off, but no great loss if you miss a movie, a TV series it's no big deal. It's a restaurant that's okay but maybe a little expensive for what you get. These are everyday pleasant books and movies and TV shows. Jackfruit. This rating I give to stuff that you kind of go, "What the heck was that?" You didn't not like it, but you don't know if you liked it either. 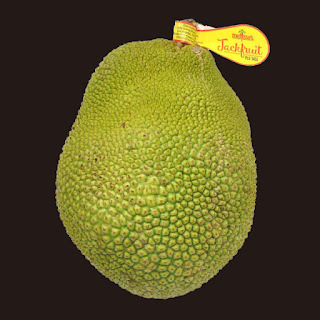 So that sort of stuff earns a jackfruit - which nobody knows what it is. 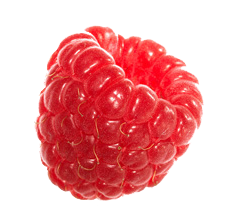 One Raspberry is something I don't really like, but I don't really hate it either. It's just not my cup o' tea that's all. You might like it and I'll probably find something nice to say about it, but it's not something I'll ever go back to though I might sit through it with a friend or loved one if they like it. 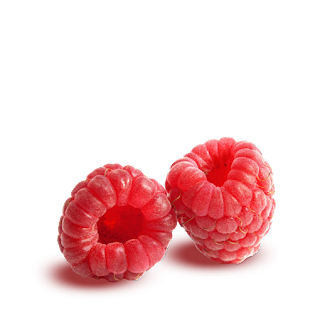 Two Raspberries is the rating I give to something I just flat don't like. It's not something I particularly hate or something I would make a special effort to say unkind things about. It's just not something I want to see or hear or do again. Three Raspberries is the special rating I give to things that really hack me off. This rating is reserved for things that clearly bear the mark of Satan. 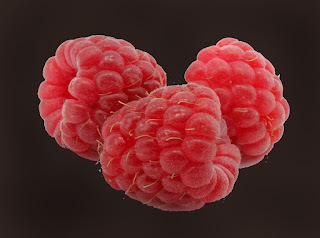 Seriously, though, to get 3 raspberries, it probably has to be the product of a communist or a terrorist operation. 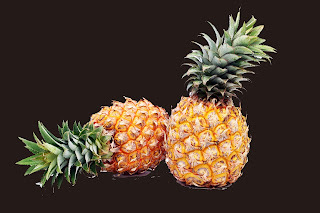 I know a fruit-based rating system is unusual, but everybody does stars, thumbs up or down, and that sort of thing. Since I'm not limiting myself to movies or television, none of those industry symbols like film reels, cameras, or spotlights really lend themselves either. 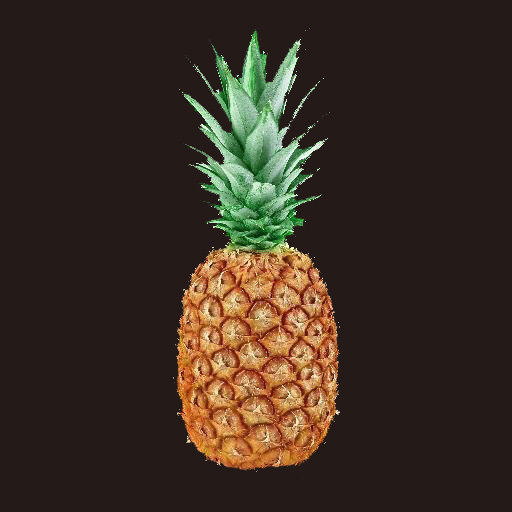 Raspberries have a certain connotation to them and I like pineapples and I don't know what in the heck a jackfruit is supposed to be, so I figured I try a six point rating system based on fruit. So why a review blog? That's because I'm congenitally opinionated and rather than waste reviews on the comment section of Facebook, I'm going to see if I can earn a little ad revenue.. Now if I want to shoot my mouth off I have my own personal shooting range.